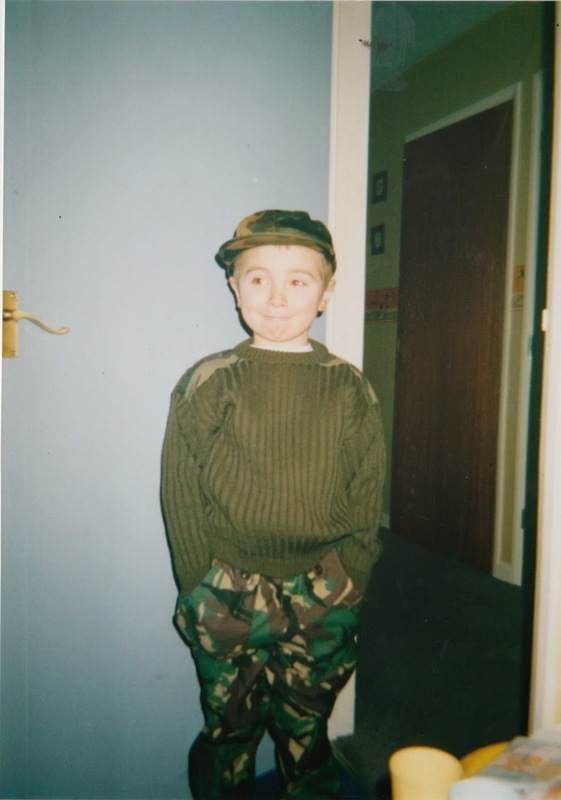 This is Dan my 5 year old son, well he was 15 years ago. They grow up so quickly. Today he joins the army. Today is a happy day for me that my son is following his dreams and has grown up into such a handsome, mature and rounded man. Glad he is following his dreams and may he have a long and succesful career in the armed forces. I'm intruiged htough, do they really report for duty on a Sunday? Gorgeous photo. Good luck to him in the army. You must be a very proud mum. Wow, so he has always wanted to join the military? You should be so proud of him. I hope your having a great Sunday. Good luck to him. Its scary joining up and being shouted out for the first few weeks but he is going to have such an amazing adventure and make life long friends. I miss the military. I have one who want's to do the same. He is almost 11 now and never wavered on this aim. You must be very proud of your young man.